People always wanted to control things on their commands. We all want things can get done on our voice commands. IT technologies evolving rapidly with the time and voice assistant emerged in 2014 with alexa. We have used siri before alexa but siri was not as powerful as alexa. And after alexa voice assistant and alexa echo devices, Finally google launch google assistant in may, 2016. After that small things like create events and set reminder on google calendar, find flight timing, find hotels, sending messages, make calls become lot more easier.In 2017, Google Assistant was installed on more than 400 million devices. Third Rock techkno always walk with the emerging and trending technologies. We always adapt latest technologies faster then other market competitors and work on it to fulfill your requirements and built your desirable product on trending technology. Google assistant was just 2 year old technology and we have google assistant developers who have 6 months of experience. We can build google actions like facial recognition, business application, personal HR and Home automation. You can use this command to open apps, including third-party apps, as well. e.g. "OK, Google, open Gmail"
Google Assistant support playing music on google play music, youtube, Gaana and Saavn etc. Google Assistant is supported in Android smartphones running Android Marshmallow or Nougat, Android wear, Android TV, Android Auto and Google Pixelbook. Smart displays were shown at the event from Lenovo, Sony, JBL and LG. These devices have support for Google Duo video calls, YouTube videos, Google Maps directions, a Google Calendar agenda, viewing of smart camera footage, in addition to services which work with Google Home devices. Google Assistant can help to find places using its Nearby feature in which you can find restaurants, hotels, dance classes, photography places, most visited places, historical places etc. Why choose us as your Google Assistant Development company? Our highly-qualified Google Assistant Development experts specialize in building customized, creative and highly-interactive web and mobile applications. Whether you are a startup or an SME, our experts will get the job done. We employ agile methodology to keep you in the loop. Throughout AR development and mobile development, we focus on delivering solutions that meet your business goals, timeline and budget. Our AR development company ensures complete project visibility right from the time you approach us with your needs. We use email, phone, Skype and other mediums for regular communication with our clients. Whether it is AR development or mobile development, we offer the most competitive rates on the market. Our personalized services meet different budget needs of our clients from across the globe. Is shared content convinced you to work with our expert Augmented Reality developer? YES? Then hire Augmented Reality developer right now and get experience developer at a reasonable rate. 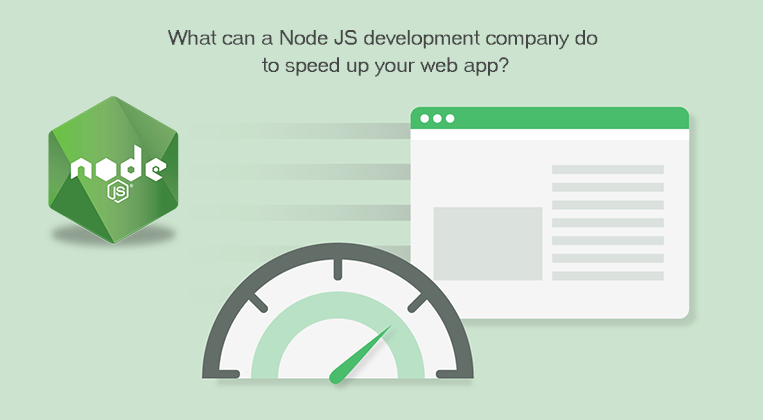 WHAT CAN A NODE JS DEVELOPMENT COMPANY DO TO SPEED UP YOUR WEB APP? If you are planning to build your Node.js web app, there are different ways by which a Node JS development company can make your application faster. 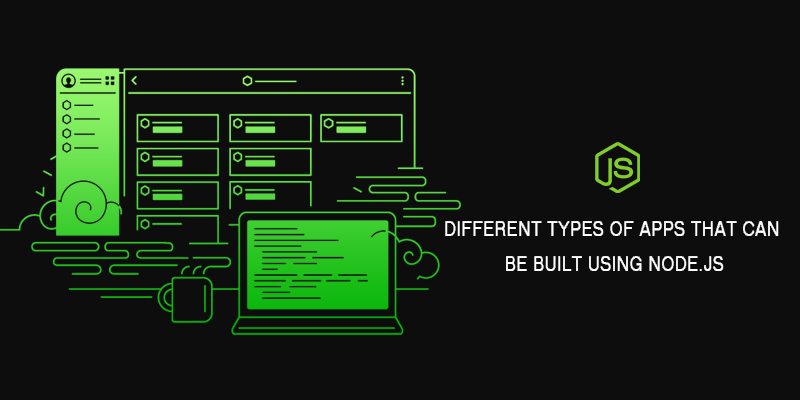 Node.js can be used to build different types of apps. If you are looking to hire a Node JS development company, find out what all can an experienced team build for you. Angular Web Development- Why build a Single Page Application? Single Page Application provides enhanced user experience. Developers worldwide are embracing Angular web development to build single page applications for companies.